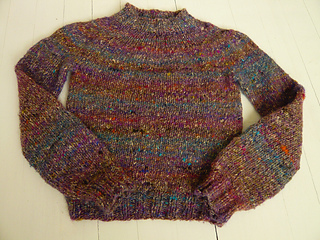 Any yarn, any needles, any stitch pattern, any size sweater! 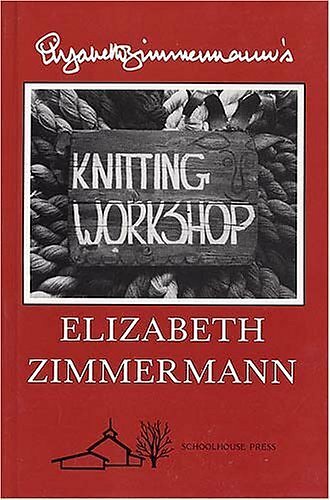 Note: While there is no “pattern” called “Percentage System,” this does represent a formula for taking gauge and using any yarn for any body shape. 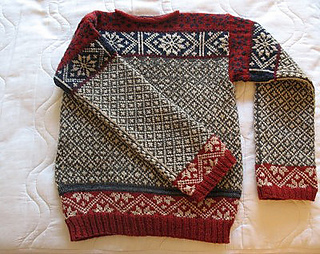 Formula can be used for sweaters in the round with yoke shaping or with drop shoulder. Both EZ and Meg refer to EPS in most of their sweaters. 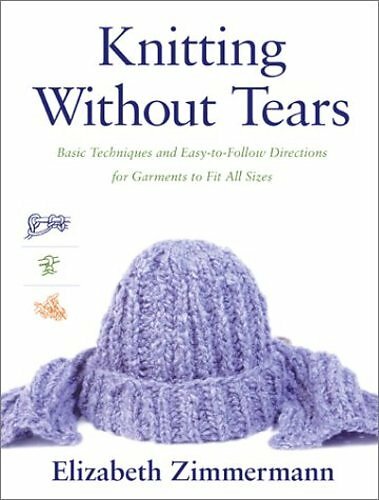 Knitting Around charts out the formula under “Seamless Yoke Sweater” on pages 20-24. 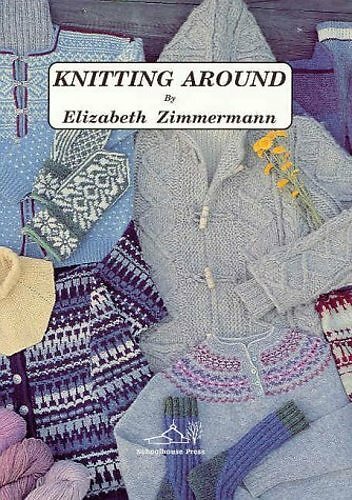 The Opinionated Knitter describes it on page 25.